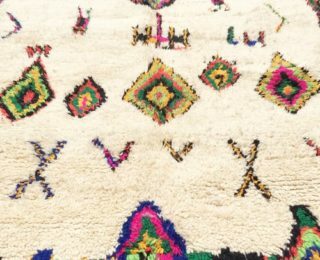 Whether it is a vintage or new Moroccan rug, these pieces are works of art. 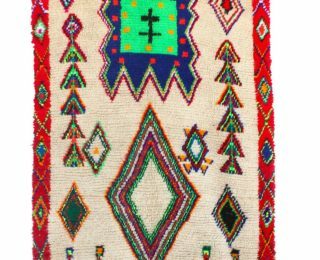 Each rug is handwoven by women of different tribal region in the Atlas Mountain. 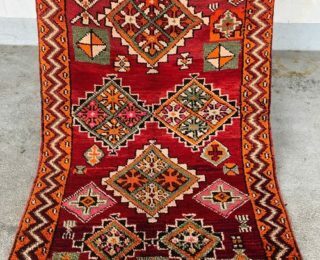 Traditionally, Moroccan rugs have been woven for their utility rather than for decorative purposes. 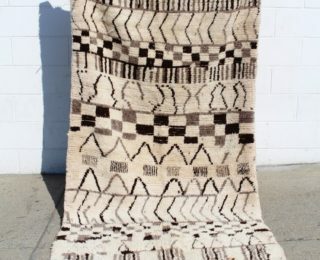 The different style of weaving techniques is a tradition that’s been passed down through the generations. 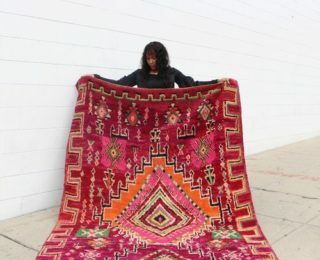 The women place their personal experience, such as ancestral messages passed down over time. 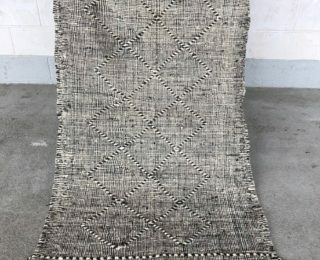 Many of the artisans weave their tales organically, while others intentionally channel inherited knowledge into the loom. 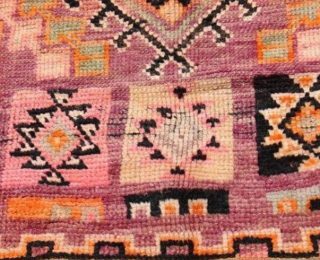 The life rituals of women, including fertility, birth, and the protective role of the men, are narrated in an abstract form. 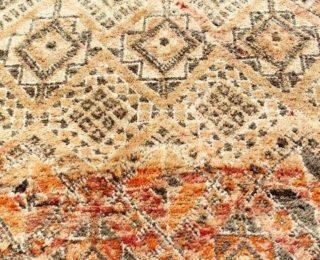 It is pure coincidence that these carpets, with their simplistic form and geometric purity can take weeks or months to complete. 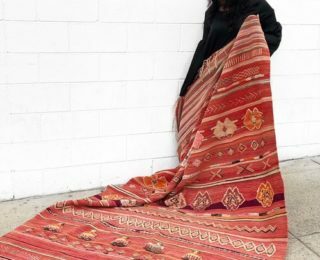 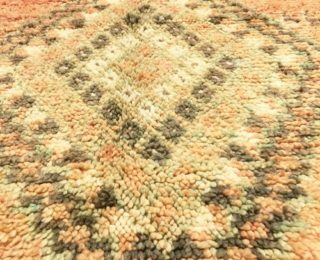 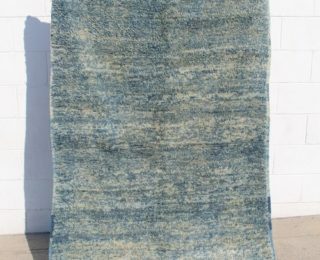 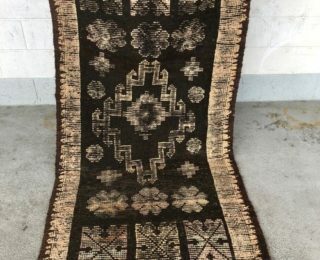 With each rugs patterns, designs, and colors they vary with each region, weaver’s style, and tribe, so each piece is truly a unique work of art and you will not find two pieces of the same design.